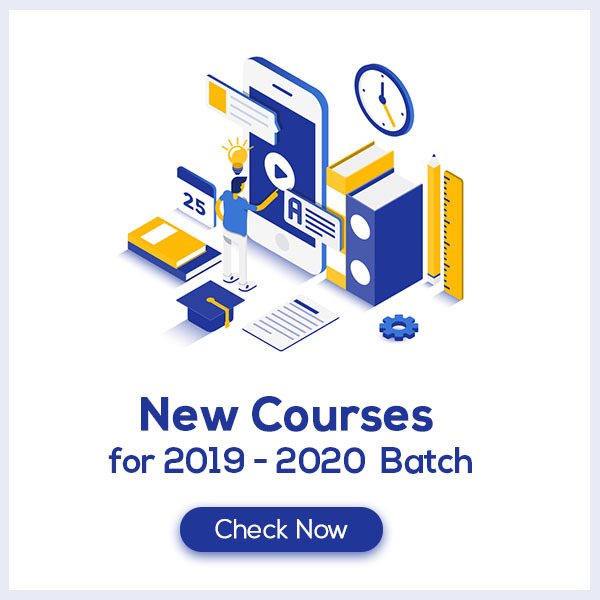 Sequences and Series Class 11 Formulas & Notes are cumulated in a systematic manner which gets rid of confusion among children regarding the course content since CBSE keeps on updating the course every year. The formulae list covers all formulae which provides the students a simple way to study of revise the chapter. Sequences and Series Class 11 Formulas & Notes would provide you with an effective preparation for your examinations. What are Sequence and Series? A sequence is an ordered collection of objects in which repetitions are allowed. There is a pattern in this sequence, the difference between any two consecutive numbers is 10, and thus this sequence is Progression. This type of progression is called Arithmetic Progression. A series is the sum of the terms of a sequence. 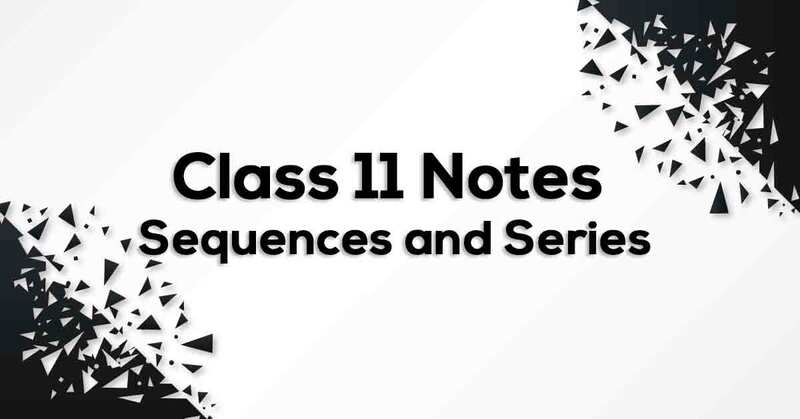 Learn more about the same in Sequences and Series Class 11 Formulas & Notes pdf.